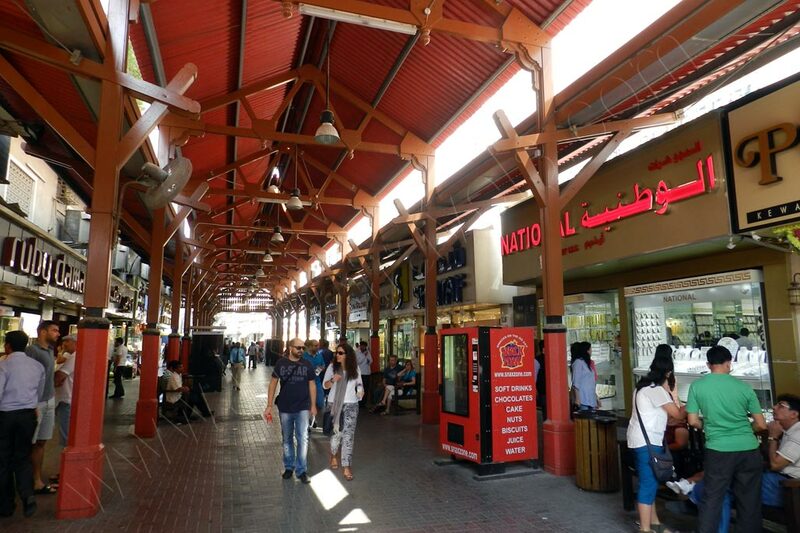 If you are in Dubai for any reason and want to spend a few hours in a somewhat exotic atmosphere, I would recommend a walk to Dubai Souks (markets). Depending on what you are interested in, you will find different type of markets, like: Dubai Gold Souk; Spice souk; the ancient Covered Souk; and fish, meat, vegetable, perfume and electronics souks. The Gold Souk, ancient Covered Souk and the spice souk are a must. The Opening hours are typically 9AM – 10PM.